I was once a buyer in search of my very own dream car, a 1997 Nissan Skyline R33 GT-R. However, I found that the market was flooded with rusty cars, inaccurate mileage, questionable history, and worst of all, very high prices. The options looked grim. I would’ve been forced to either pay a dealership a boatload of money to import a vehicle directly from Japan, or to stick with someone else's "buy and sell" in the local classifieds. Neither of these options appealed to me and I knew there had to be a better way to bring in quality and eliminate the need for a volume-oriented and over-priced dealer. This thought gave life to the service I now provide. A quality-centric, flat rate vehicle importation service that eliminates excessive mark-ups and allows buyers to receive quality cars at fair prices. No hidden fees, no mark-ups, and full transparency in quality are the pinnacles of my service. 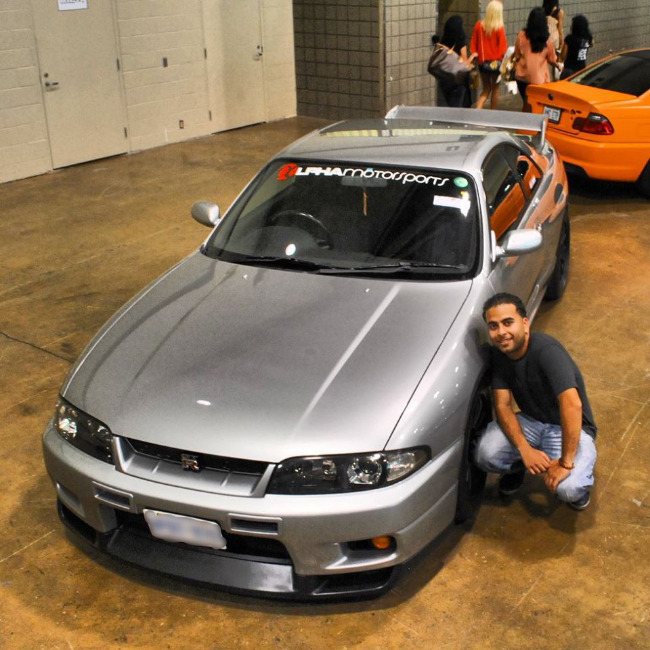 I share the same passion for vehicles as my clients and it brings me true joy to provide them with the same happiness and excitement that my Nissan Skyline R33 GT-R brought me on its arrival day. Contact me if you’re looking for your dream vehicle and together we’ll make it happen. I look forward to working with you.